Presumably, you’ve found this page whilst researching a vacation in Vietnam and we’re glad you have! Stop considering and start organising! 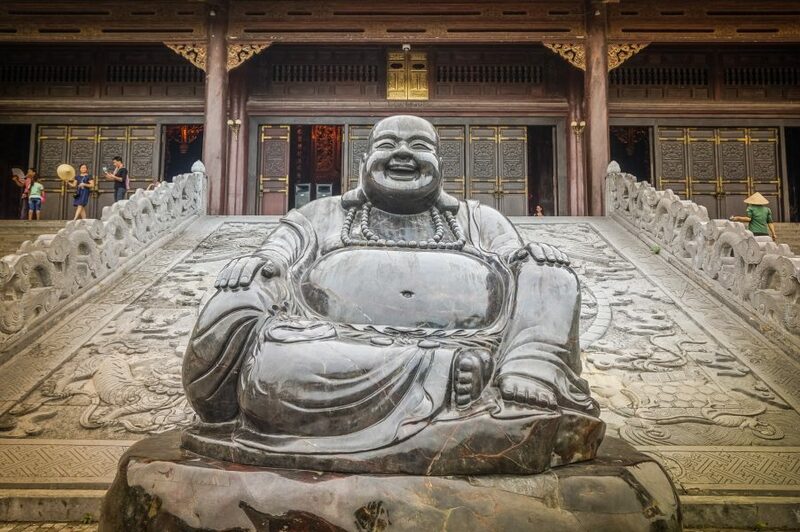 Vietnam’s a country with in-depth history, fascinating culture, beautiful beaches, enormous caves, delicious food, fabulous hiking, a buzzing city life, amazing people & landscape full of natural beauty. Are you sold yet? We LOVED Vietnam and everything about it. 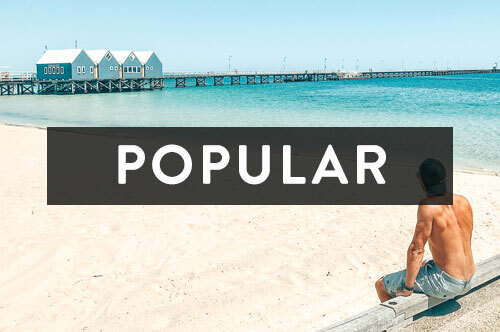 Planning a trip can be time-consuming and sometimes tedious, especially when all these new names, cities and activities you’ve never heard of are overtaking your screen. Vietnam’s the country with something for all types of travellers and we’re here to help you plan. There really is no right or wrong time to visit Vietnam, especially if you plan on seeing the whole country. Vietnam is over 1,000km (600 miles) in length and has huge regional diversity making it a year-round destination for travel. We spent the month of June travelling from the South to the North and apart from boiling hot days, we weren’t affected by any form of bad weather (except Sapa, but hey a little rain never hurt anyone). In Vietnam, they use the Dong (VND). 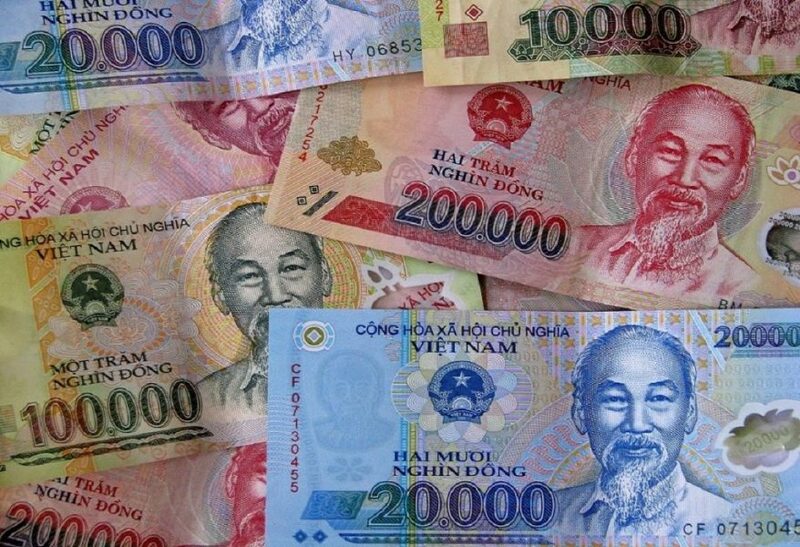 As of now (June 2017), $1 USD = 22,700 VND. Explained in detail below. Vietnam is seriously cheap. Much cheaper than we expected! And if travelling on a backpacker’s budget (public transport, local food and dorms) you could easily average $25 USD a day or less. Even with western restaurants, private rooms and a splurge here and there, we averaged $80 a day for the two of us, all included. Cost of Accommodation in Vietnam: The value of money for accommodation was astounding, especially in comparison to other SE Asian countries. The quality of the rooms are fantastic, as well as the service. Dorm beds start at 100,000 – 150,000 VND ($5 USD – $7 USD) whilst private rooms and hotels can be as cheap as 350,000 VND ($15 USD) with breakfast included. Cost of Food & Drink in Vietnam: Holy smokes. Vietnamese food is to die for! A bowl of Pho (beef noodle soup, Vietnam’s #1 dish) is easily found for 30,000 VND ($1.30 USD). However, sit down restaurants are slightly more expensive with an average dish ranging from 100,000 VND – 200,000 VND ($4 – $8 USD). 1 L of water at the convenience store is 15,000 VND ($0.60 USD) whilst a beer or soft drink at restaurants is about 25,000 – 35,000 VND ($1- $2 USD). Obviously, meals in touristic parts of the country are noticeably higher upwards of 250,000 VND ($10 USD) but to be honest, they aren’t as good as the street food! 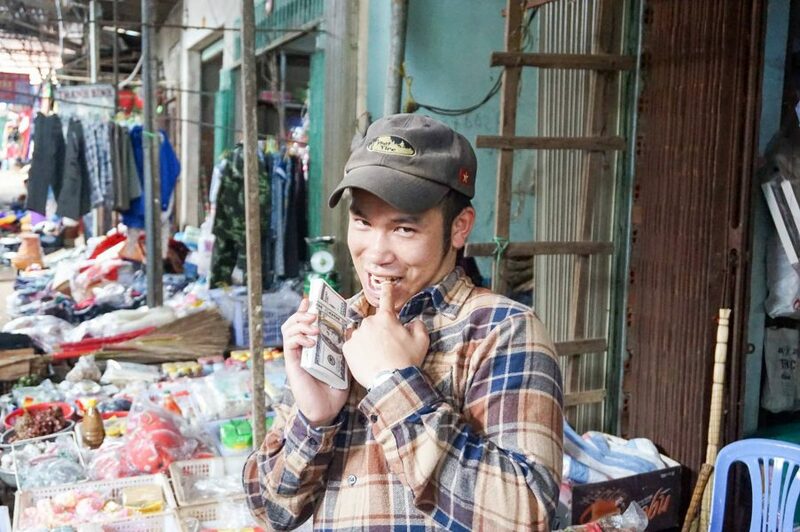 Vietnam was very hygienic so don’t be scared by the street food. Cost of Transport in Vietnam: Transport in Vietnam is fast, clean, cost-effective and extremely easy to navigate. Buses are the cheapest way to get around Vietnam and run continuously from North to South and vice-versa. Long distance (15 hours) was no more than $20 USD. Trains in Vietnam are considerably more expensive than the bus ($30-45 USD on average), but you have to experience the train at least once. Fights with VietJet or Air Asia are sometimes cheaper than the train so be sure to check. Then, of course, the motorbike. Vietnam’s most used form of transport! Be careful, it’s madness out there! Visit Vietnam Railways for up to date train schedules and ticket costs. The Sinh Tourist for bus schedules and Vietjet Air and Air Asia for domestic and international flights. You can also visit many transport options here. Interactive map of our itinerary is below. 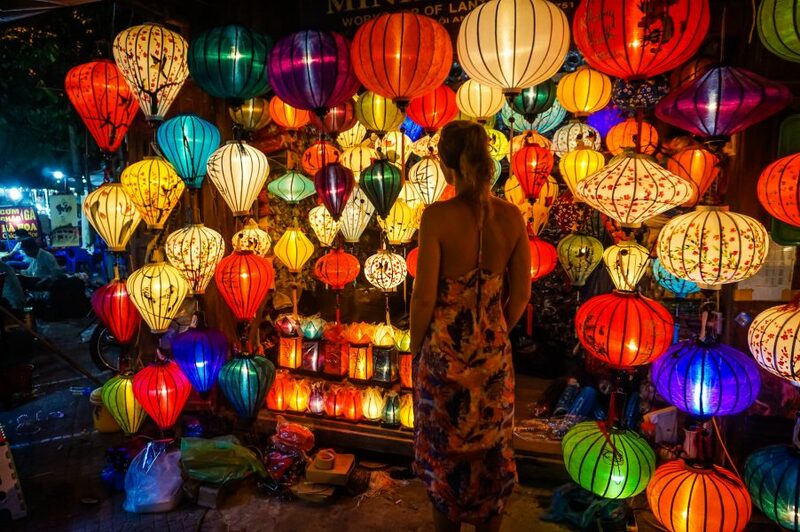 Below is our exact 3.5 week Vietnam itinerary, complete with costs, hotel recommendations and further posts in more depth. If you have any questions or we haven’t mentioned something you need to know, just ask. Note: We wouldn’t recommend any less than 3 weeks for the above itinerary or you’ll find yourself rushing from place to place. If you have just two weeks, skip Mui Ne & Da Lat and do only 1-2 days in Ho Chi Minh City and 1 less day in Ha Long Bay. 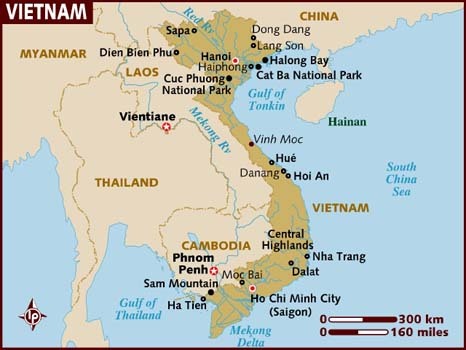 Tip: Hanoi & Ho Chi Minh City are the 2 starting points in Vietnam and which direction you go depends on where you start. We travelled from South to North however, we would recommend travelling from North to South as there are many places to continue on overland (Cambodia, Thailand) from Ho Chi Minh City vs Hanoi. 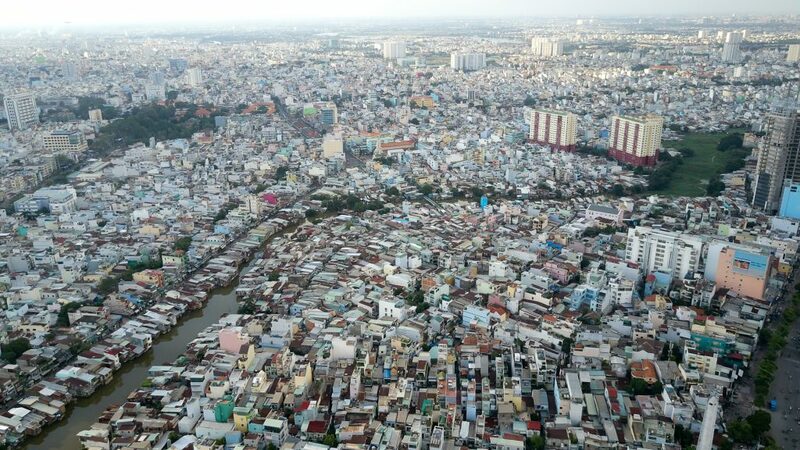 Arriving into HCMC will be a shock and a half (especially if this is your first time in Asia). The first thing you will notice is the crazy amount of motorbikes that take over the streets. If you have a Sim Card (they are super cheap) or WiFi, we recommend taking an Uber or Grab from the airport to your hotel, but a regular cab will cost 170,000 – 190,000 VND ($7 – $ 8 USD) and should take 30 minutes. 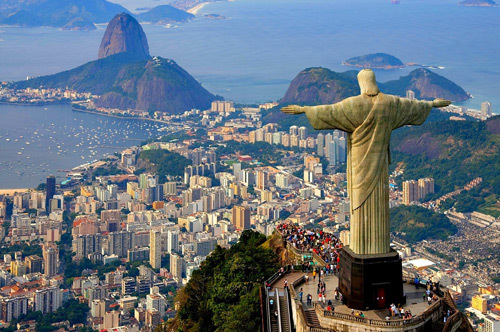 All of the top sights are within District 1 and can be reached via walking or a cheap cab ride. If you’re after the busy nightlife, Pham Ngu Lao and De Tham Street is known as the backpacker district of Ho Chi Minh City. This has a very similar vibe to Khao San Road in Bangkok. The highlight for us in HCMC was our Back of the Bike Tour (US$50) throughout the 10 districts. 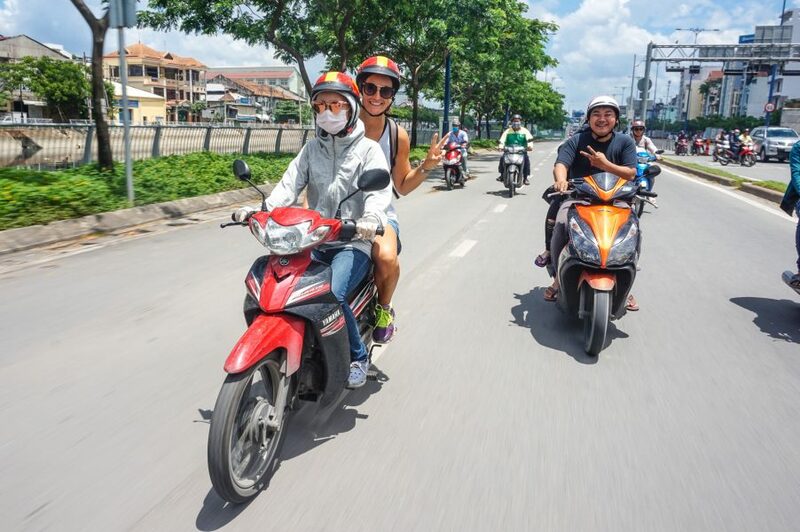 We jumped on the back of a motorbike with a local and spent 4 hours cruising the city, learning about the history, customs, religions & local food. We don’t usually like to take tours in big cities but this tour in HCMC was definitely the most efficient & knowledgeable way to see the city. Ben Thanh Market for awesome street food. 1/2 Day Trip to Cu Chi Tunnels ($10 USD). Easily booked the day before at one of the tour offices. Don’t pay more than $10 USD and DO NOT book via Trip Advisor or Viator. 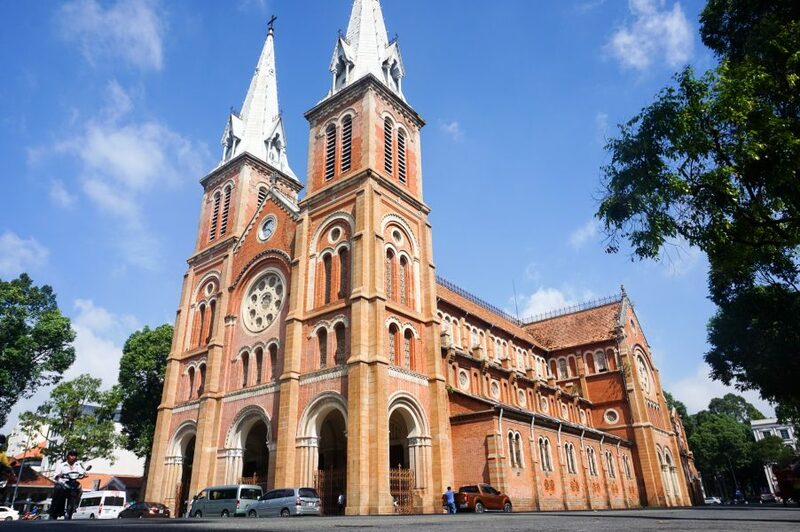 HCMC is a large city and 3 days is not enough to see it all, but for a tight itinerary, you can definitely see the highlights including a one day trip outside of the city. 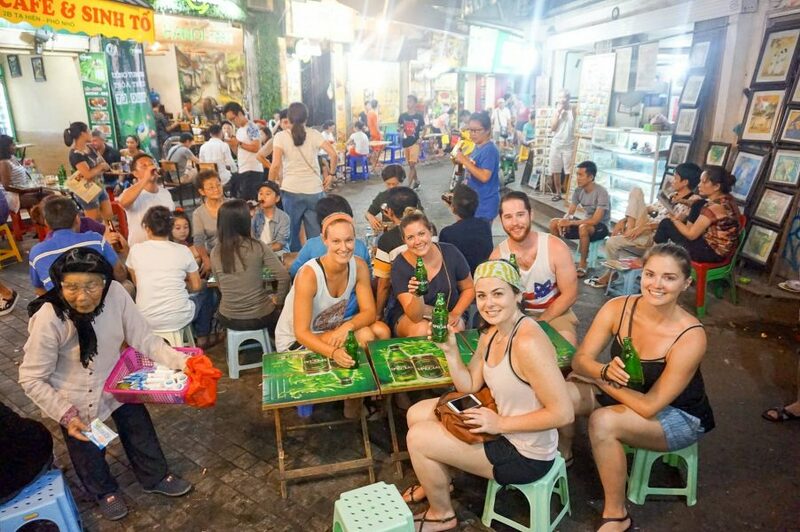 Eat At: Ben Thanh Market, Chi Hoa & anywhere with tiny plastic tables and chairs! We took a 2:00 pm Sinh Tourist bus from Ho Chi Minh to Mue Ni but you could leave earlier on a 7:00 am morning bus. Mui Ne is a tiny town so the bus will likely drop you within a short walk to your hotel. 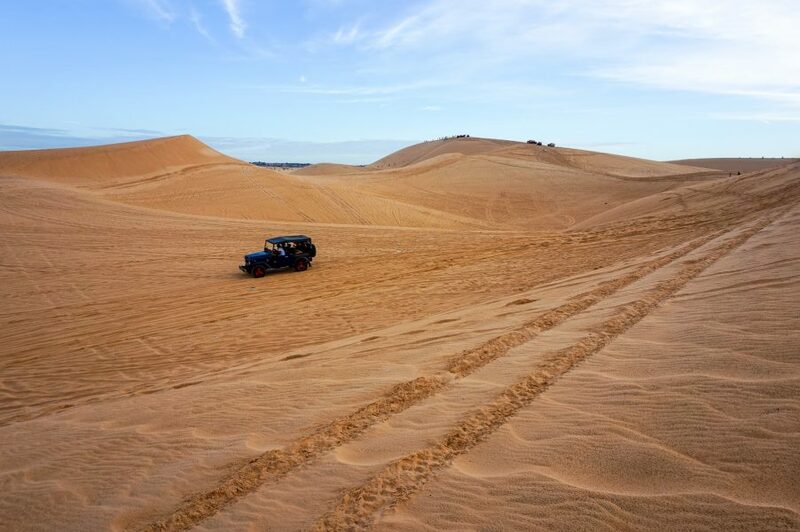 The biggest attraction for travellers visiting Mui Ne is the sand dunes & windsurfing. 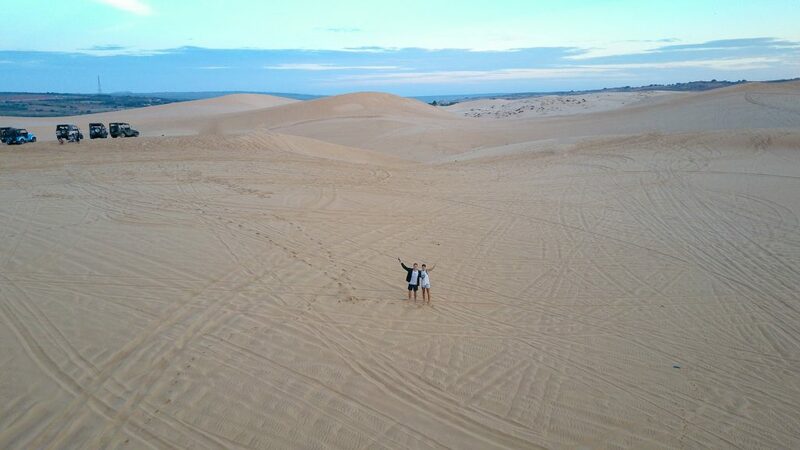 We relaxed by the pool, devoured some delicious food and got an early sleep to experience the sand dunes at sunrise the following morning. You can organise your transfer from the hotel reception to Da Lat that afternoon at 12:30 pm for 139,000 VND/$6 USD. You will arrive into the bustling city of Da Lat shortly after 4:00 pm and immediately notice the difference in climate. Finally a break from the permanent sweating! Due to its location in the hills of the Highlands, Da Lat is mountainous and incredibly scenic, making it one of the most popular places in Vietnam to undergo an array of adventure sports such as canyoning, white water rafting & mountain bike riding. Be prepared for a full, squishy bus ride to get there. 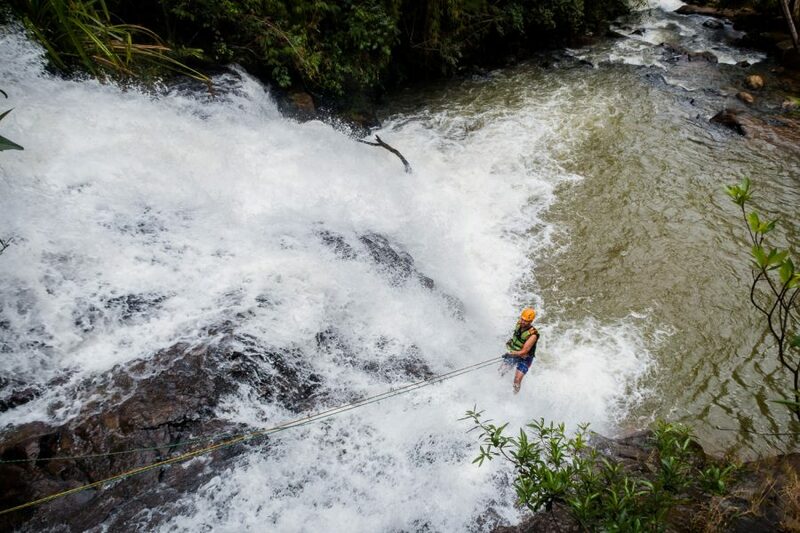 Canyoning in Da Lat is definitely the most popular of activities but make sure to book with a reputable company such as Groovy Geckos or Da Lat Adventure Tours. If adventure isn’t your thing, jump on “Mr Rot’s Secret Tour” for $35 USD. Our favourite tour in Vietnam. We can’t spill the beans too much on this tour or it wouldn’t be very secret! We can tell you though, you won’t regret it. You’ll laugh more than you could imagine, you’ll eat (inc. crickets), you’ll learn, your heart will grow and you will be very thankful for this incredibly unique experience. The hills surrounding Da Lat are home to many tribal villages but the K’Ho minority village you visit on Mr Rot’s Secret Tour is one of a kind. Option 2: Break up your trip from Da Lat to Hoi An with a stop in Nha Trang. Nha Trang is Vietnam’s famous beach resort with plenty of high-end resorts, high rise buildings, nightlife and a long sandy beach. We chose to skip over this and spend more time in other parts of Vietnam but it’s a decent place for a stopover to break up the trip. The journey from Da Lat (or Nha Trang) to Hoi An wasn’t a short one, but it wasn’t terrible either. 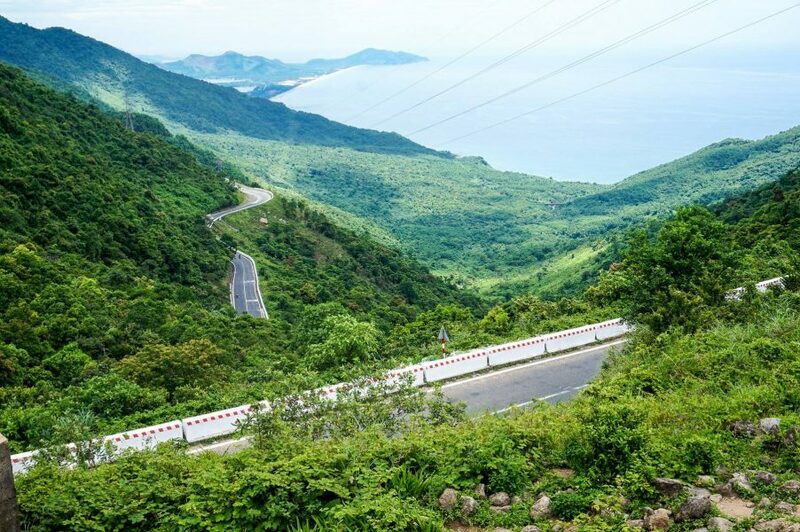 You’ll stop in Nha Trang after 3 hours for a 2-hour break before changing buses to the overnight sleeper bus at 7:00 pm. The trip to Hoi An takes 11-hours, and whilst it sounds awful, believe me, coming from someone who gets car sick, it isn’t so bad! 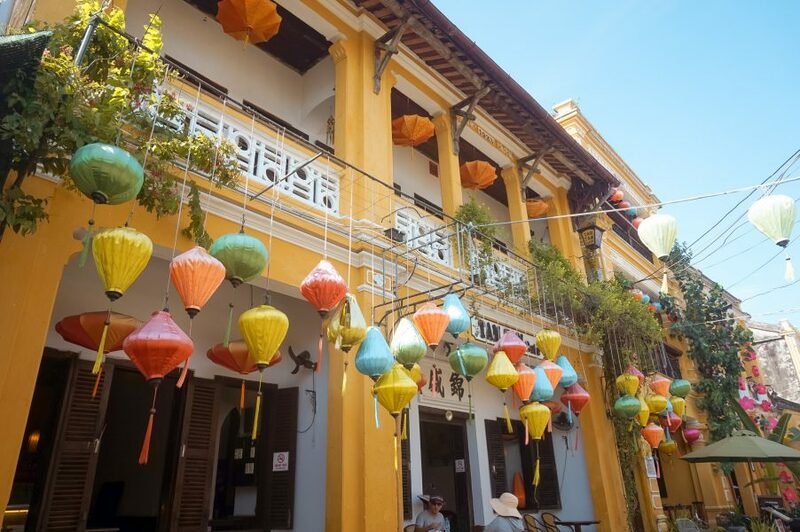 The seats lay flat, you stop for dinner, and you can save a night’s accommodation to arrive bright and early for a day of exploration in Hoi An. Hoi An is magical. 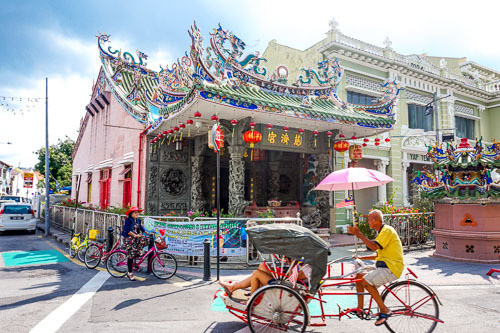 With its beautiful night markets, old merchant houses, sophisticated restaurants, colourful alleyways and a contagious atmosphere, it’s impossible not to fall in love from the get-go. 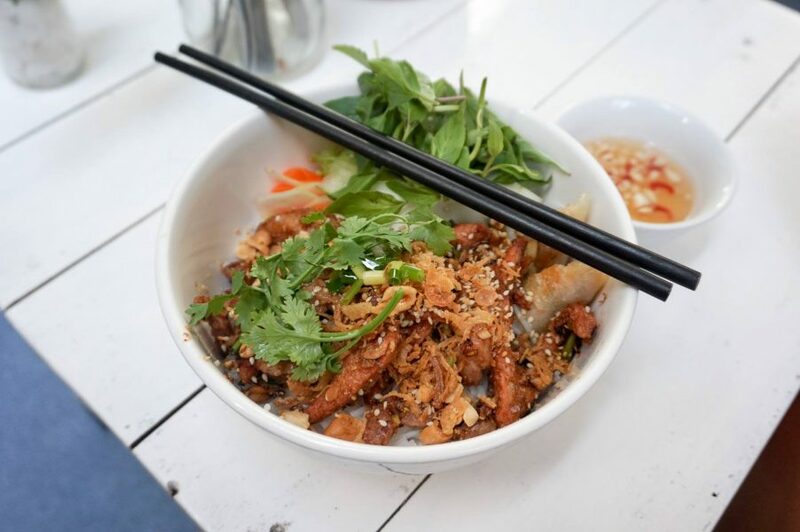 Be sure to take part in a cooking class, get tailor-made clothes, roam the markets, explore the countryside, relax on the beach, bike through the rice fields and eat till your heart’s content. 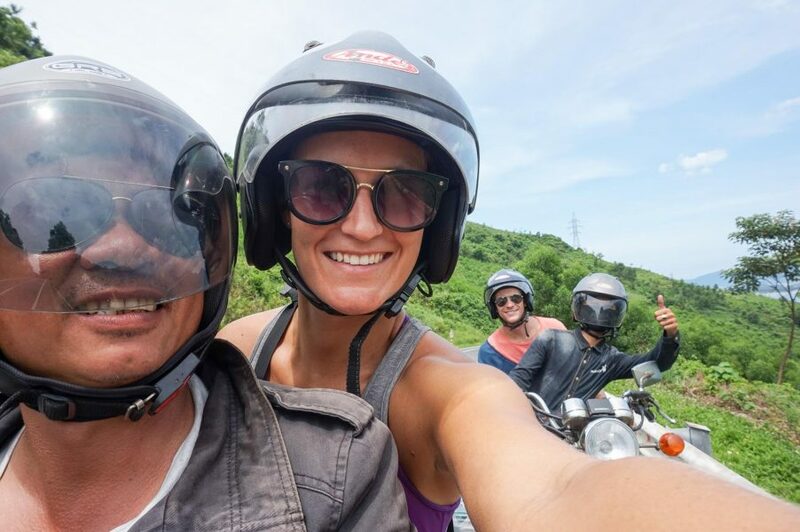 Hue is often overlooked on the tourist trail but in order to experience one of the most beautiful roads in the world – The Hai Van Pass, you must reach Hue via motorbike! If you aren’t comfortable riding yourself there are ample companies that take you on the back of their bike, along with your bags. The drive takes as long or a short as you wish, but it’s roughly 6 hours. Hue to Go Tours is a safe, respected company that we recommend. 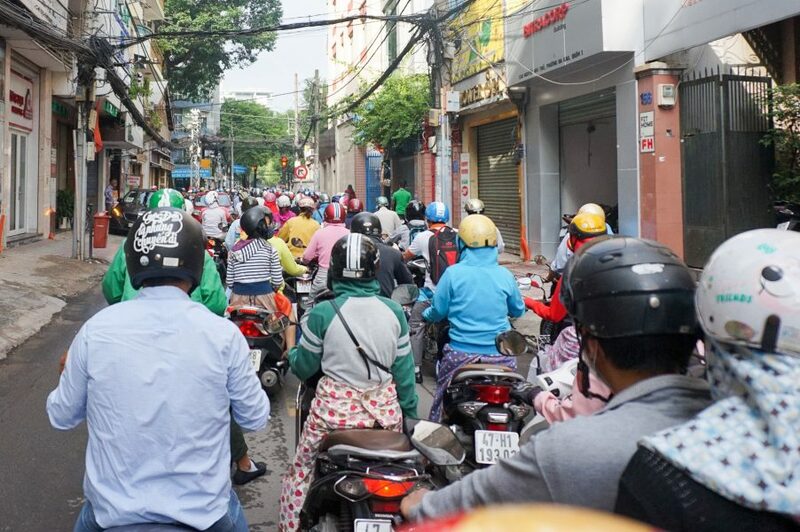 If motorbikes are a big no-no, you can take the bus for 119,000 VND/ $8 USD at 8:30 am or 1:45 pm OR the train to Da Nang (40 minutes North of Hoi An) at a variety of times for $11- $15 USD. There is no station in Hoi An. Hue itself was formerly the capital of Vietnam for almost 150 years from the start of the 1800s and is, therefore, the most historic city in Vietnam. The Imperial City, an enormous compound where the emperors lived and ruled their lands from, is one of the most visited sites in Hue. Due to its size, it will take hours to roam around so head there early to avoid melting in the sun. 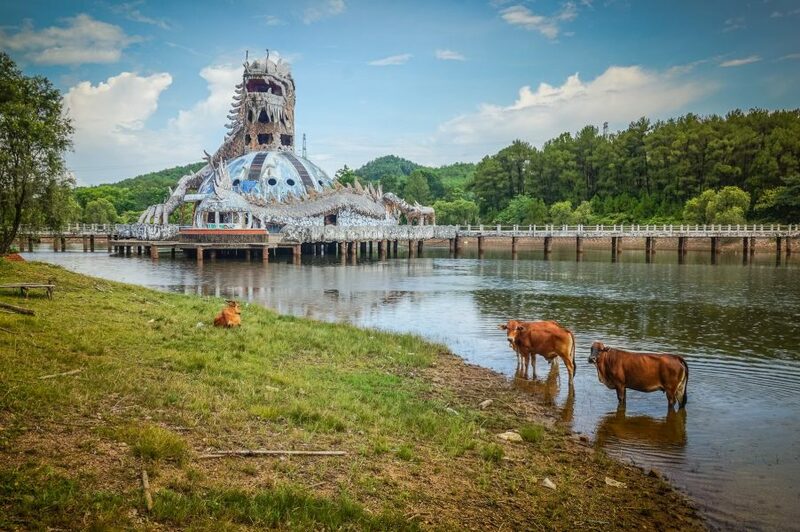 For something a little different, visit the abandoned water park which is located on the outskirts of Ho Thuy Tien Lake. 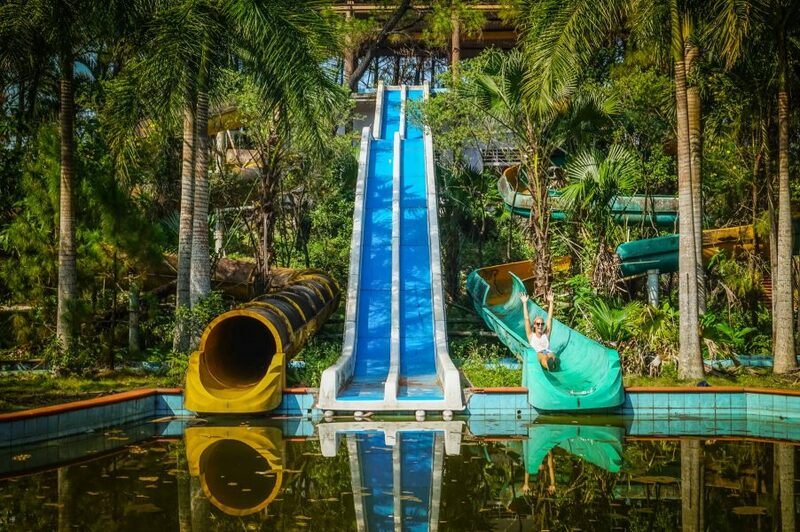 The park was abandoned in 2004 when it ran out of money and nowadays, there are rotting slides, a graffitied dragon and overgrown gardens, which make this one interesting tourist attraction! If you have a motorbike you can ride here or grab a taxi for 150,000 VND/$6 USD. Make sure you tell them to wait for you. There is no entry fee for this so don’t pay attention to the random dude at the front asking for 10,000 VND. Onward Travel: Hue > Hanoi by overnight sleeper bus at 5:30 pm (The Sinh Tourist, 199,000 VND/ $8 USD, 13 hours) or train for $53 USD at a variety of times. Option 2: Break up your trip between Hue and Hanoi with a stopover in Phong Nha to visit the world’s largest cave. Option 3: Take the overnight train from Hue to Ninh Binh directly. The train takes 10 hours and costs between $33 and $45 USD. Buy tickets here. Arriving in Hanoi from the sleeper bus at 6:30 am, you’ll likely be feeling rather tired but the busy capital of Vietnam will have you on your toes in no time. 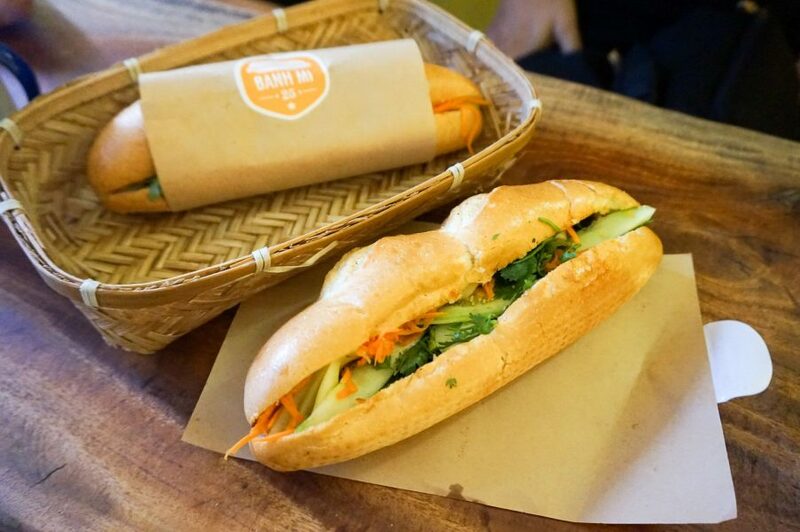 Drop your bags at your hotel (in the old quarter) and head on out for a sneaky Banh Mi (sandwich) at Banh Mi 25. They open at 7:00 am daily, just in time for the overnight arrivals. De-lic-ious! The old quarter of Hanoi is the busiest area of this city and is where a lot of the restaurants, bars, cafes, museums are concentrated. Observe the daily life of the locals from the windows of a coffee shop, roam the Hoan Kiem Lake, visit the Hoa Lo Prison, watch the Thang Long Water Puppet Show (lame but kind of interesting, buy tickets at the door for 100,000 VND/$4 USD), NOT online prior), take a street food tour with Hanoi Food Tours or grab a beer for $.25c at “beer corner” – the busiest intersection of the city buzzing with atmosphere. It may just be “another city” but if you give it a chance, you definitely won’t be bored in Hanoi. 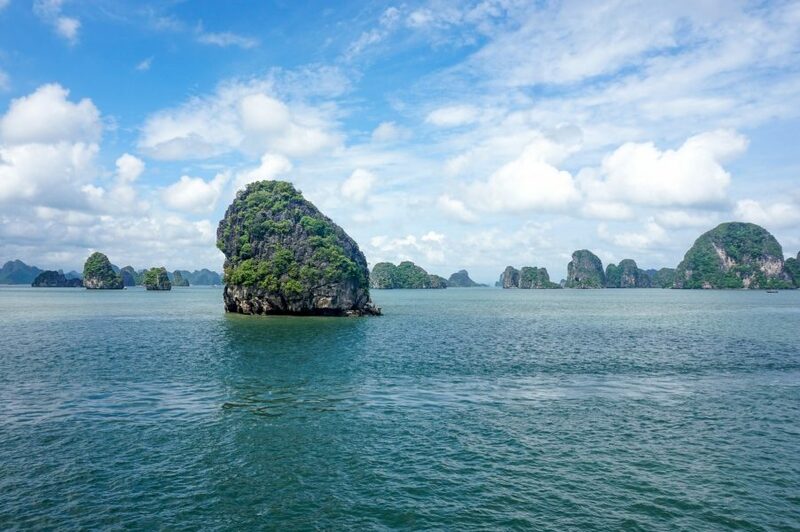 You can’t really visit Vietnam without a visit to the infamous Ha Long Bay. 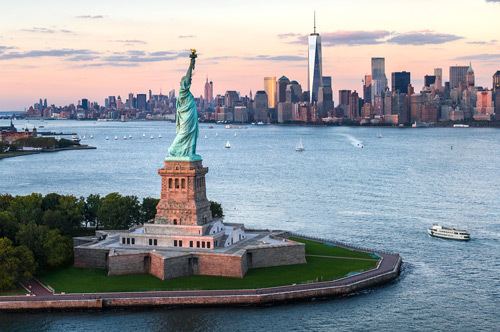 There are SO many tour operators and cruise companies offering these trips so take your time choosing a company that’s right for your budget. 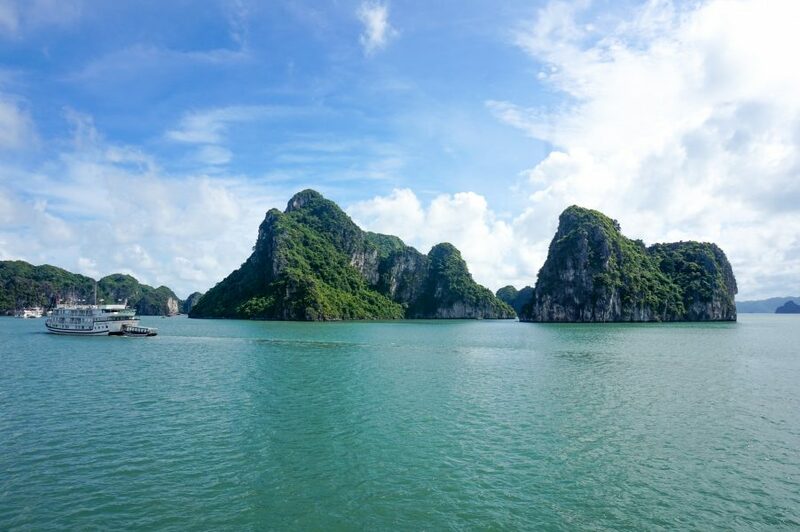 We strongly recommend the mid-range, Signature Cruises, however, see our Ha Long Bay post for other choices. If there’s one piece of advice we have for you, it’s to do your research. Many companies offer specific boats, extras and photos, yet deliver something completely different. It isn’t worth the savings to have an unsafe, unhygienic, old dirty boat for your vacation! Those limestone karsts should be viewed from the comfort of a decent ship. You can go as a day trip, 2 days or 3 days. If possible, extend to the 3 days. It’s so worth it! All tours should include pick up and drop off to Hanoi and you’ll arrive by 4:00 pm (or there about’s). After, grab some dinner and jump on the night train to Sapa. *Update November 2018, a new expressway was completed which has reduced the travel times from Hanoi to Ha Long Bay to just 1.5 hours. Therefore, you will arrive in Hanoi around 1-2 hours earlier than the time above. 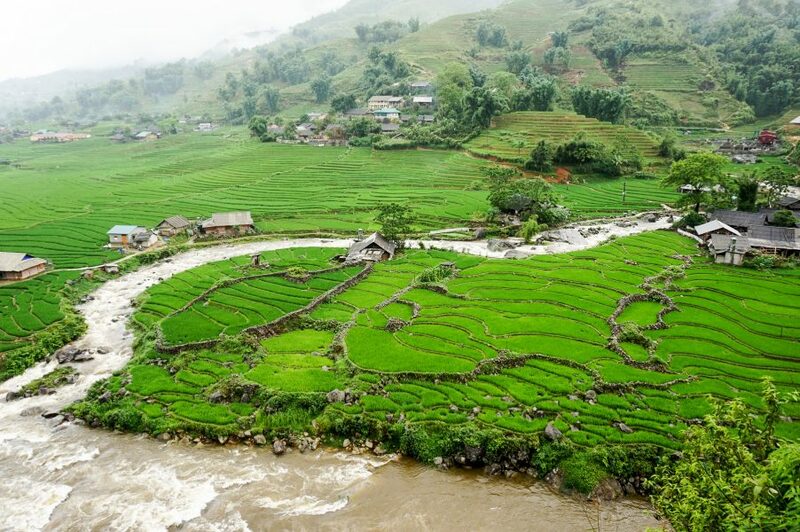 Onward Travel: Hanoi > Sapa by overnight train (Chapa Express, 10:00 pm, $41 USD, 8 hours). The overnight train from Hanoi to Sapa was far nicer than we had anticipated. The beds were comfortable, we were given proper blankets, soft pillows, water, bananas and a fairly decent bathroom (considering). If you plan to start your trek the morning you arrive in Sapa, we suggest taking the overnight train VS the overnight bus for a longer, hopefully, more comfortable, sleep. 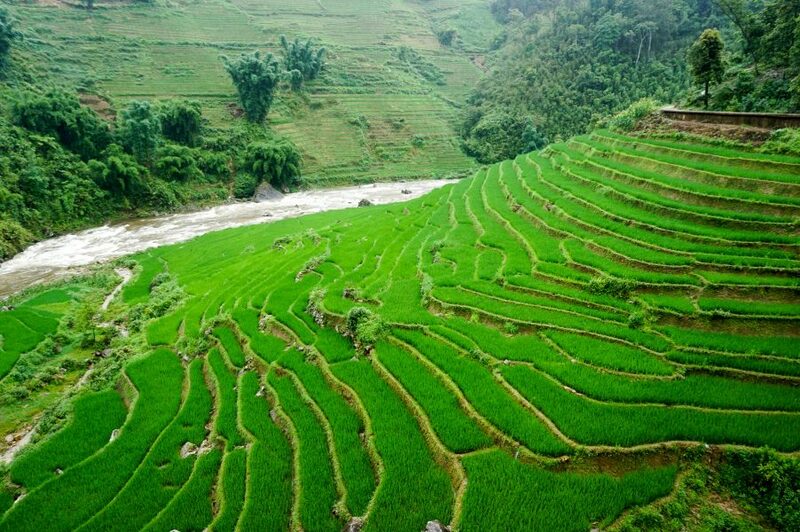 Sapa is famous for its extremely lush green vegetation, ethnic hill tribes, beautiful mountains, rivers and of course, hiking trails. 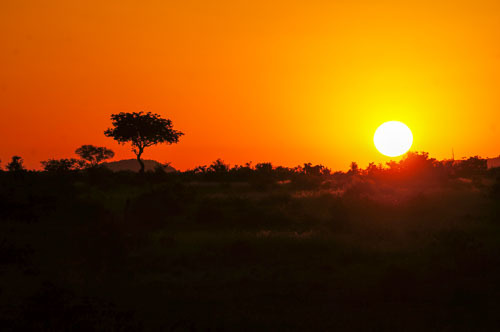 The treks begin about 9:00 am so you’ll have a couple of hours to pack a day bag and get organised for the trek. 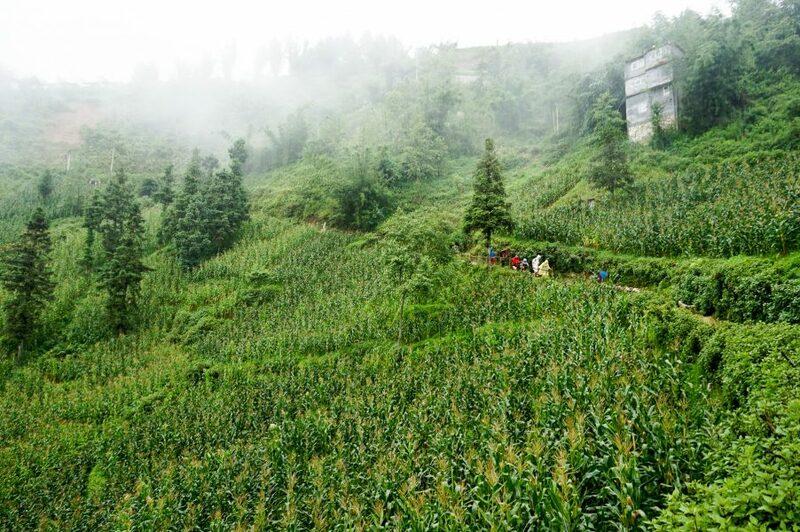 Unfortunately, our trek in Sapa was cut short due to inclement weather, however, we would recommend a 2 night, 3-day trek to get deeper into the highlands for a more “authentic” experience. If you follow this itinerary, you’ll need to spend one extra night in Hanoi so you can take the early morning bus/train to Ninh Binh the following day. Onward Travel: Hanoi > Ninh Binh by bus (Tourist bus, 8:30 am, $10 USD, 2 hours) via one night in Hanoi. 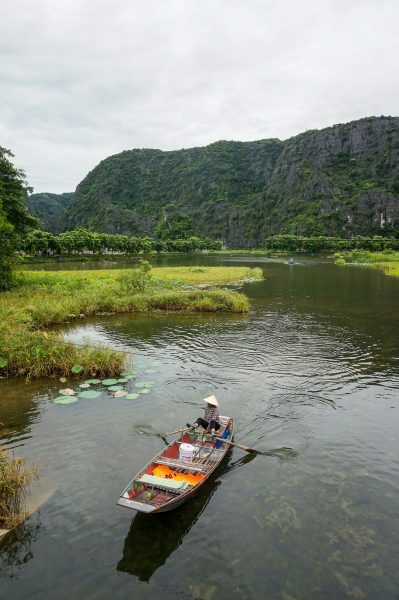 Do not visit Vietnam and miss out on Ninh Binh. Nicknamed “Ha Long Bay on Land”, Ninh Binh is indescribably amazing and only 100km south of Hanoi. 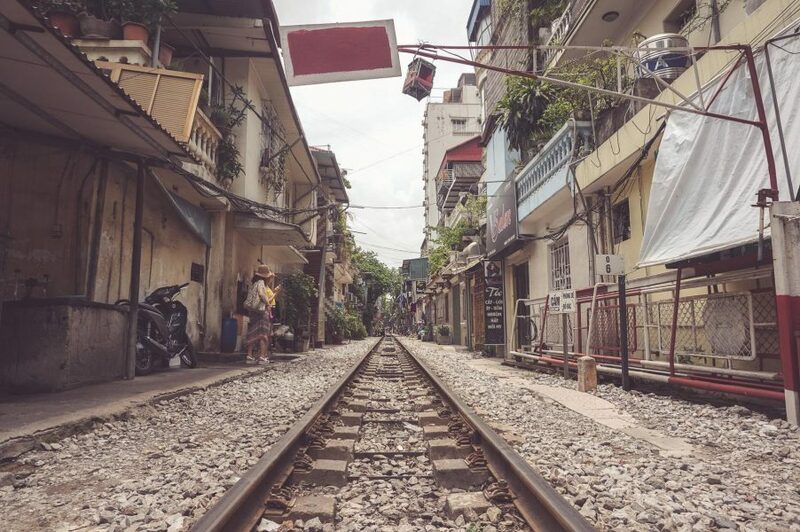 Take a train from Hanoi for $15 USD at 6:00am/9:00 am or 8:10 pm, the local bus which leaves once every hour OR the tourist bus from your hotel for $10 USD. 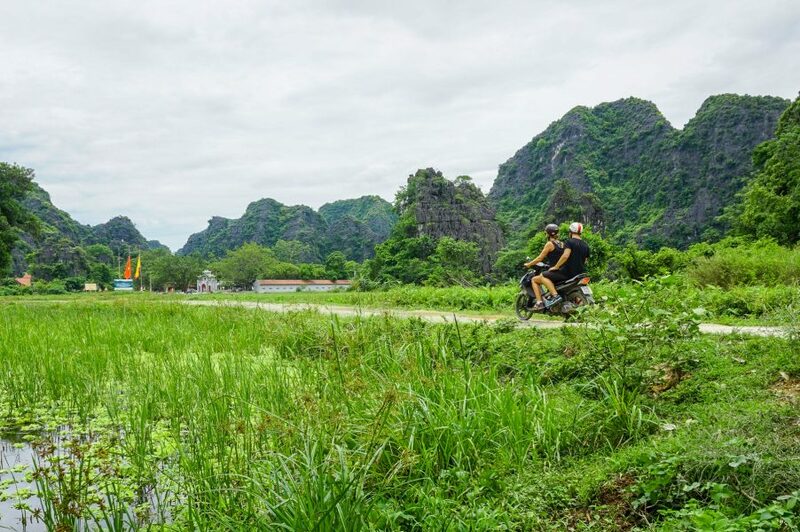 See here for more information on how to get to Ninh Binh. The karst limestone mountains that rise up from the rice paddies and river banks are so picturesque it feels as though you are in a movie set. We strongly recommend at least 2 days to explore Ninh Binh. It’s a relaxed, peaceful town and shouldn’t be rushed. Rent a motorbike or bicycle, take a boat ride with women paddling with their feet, visit the largest pagoda in South East Asia, climb to the top of Mua Caves or get lost in the rice fields. Eat At: At your homestay! They make the best and the largest meals. Trains and buses run frequently back to Hanoi so check the schedule! 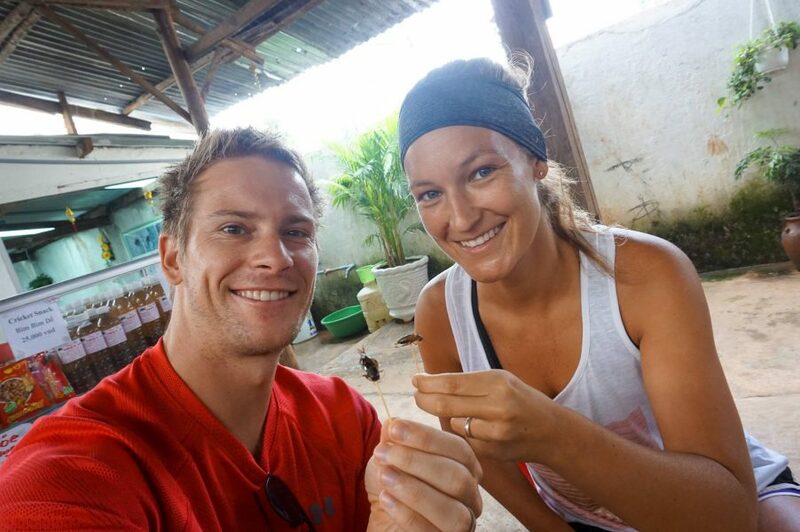 For us, it was time to head directly to the airport in Hanoi and continue our adventures onto Africa! Grab yourself a Sim Card at the airport. We paid $5 for 17 GB of data (although WiFi is everywhere). Overland travel is efficient and fast, however, occasionally flights are cheaper than the trains. Always check. The restaurants with kindergarten chairs and tables will always have the best, inexpensive street food. Don’t be scared to eat here! Eat Vietnamese food until you can’t possibly eat anymore! Have some flexibility in your schedule. New places pop up all the time! Use Uber/Grab when in the main cities. It’s far cheaper. Don’t forget to bargain at the markets. Overnight buses are comfortable and clean. You’ll save yourself a night’s accommodation by taking one. When you’re taking the overnight bus, wear slip-on shoes as they make you remove your shoes to board the bus. It’s far easier getting off and on with flip flops than socks and shoes. ALWAYS double check when you book with a company that it is the right company. Unfortunately, Vietnam has a problem with companies stealing other company’s names and changing only the smallest of words (or none at all) to trick tourists. eg. 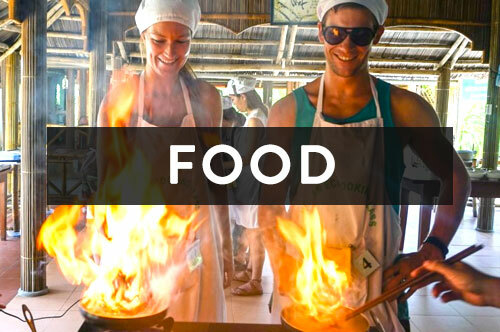 Hoi An Eco Cooking Class vs Hoi An Eco Cooking Tour. If you’re unsure, ask your hotel. See here for verified tours & another travel Vietnam itinerary. Count your change, every time. We were shortchanged in the touristic areas more than once. Well, there ya have it! 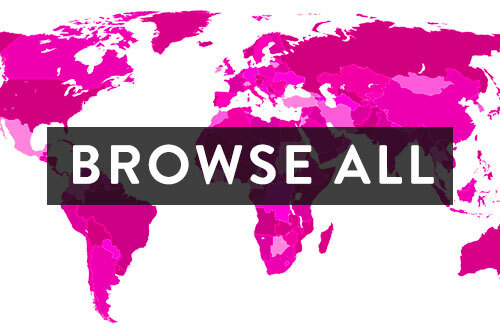 An all-round guide to one of the most beautiful countries in the world. We left Asia after our 8-month expedition with Vietnam as our last stop and we couldn’t have finished in a better country! Hi…me and my boyfriend will go to vietnam starting from end of march to early april. And after travel from Halong Bay, we will catch a flight to Danang around 6.30 pm, do you think we have enough time to catch the flight if travel using car? The cruises usually return to port around 12:00 but you’ll need to check with your cruise company as they will give you an accurate time. The travel time back to Ha Long Bay was about 4 hours so if you are on schedule then yes you should have enough time! 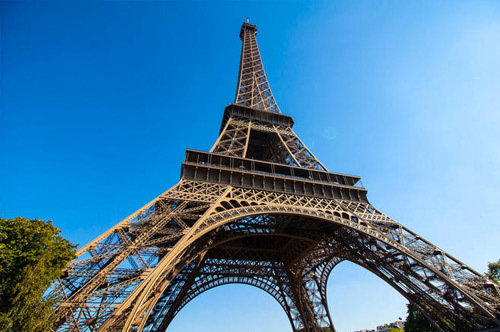 Complements on this great itinerary! Very comprehensive and lots of nice pictures! I would like to ask you if you could do me a favour. Recently I also launched my own travel website where I show people how to get around in Vietnam by comparing different travel options. Do you want to consider including a link of my website in this post? The information I provide is updated at least every 2 months and people can choose their preferred option in less than a minute. Maybe I can also help you with optimizing your website for seo and user experience. I noticed that your site takes a long time to load. Of course this also has to do with the many images, but I think you can improve it to a much better speed. I used https://gtmetrix.com to check the speed of my website and find how to improve it. One plug-in that could help you is auto-optimize. Let me know if you have any question about that. I totally missed this reply and also wasn’t aware that it was a comment on the page instead of an email. Anyhow, I think this guide/itinerary is a great start to show travellers where to go. Another important question when planning a trip is is how to get there. This is described in great detail on https://www.geckoroutes.com/. 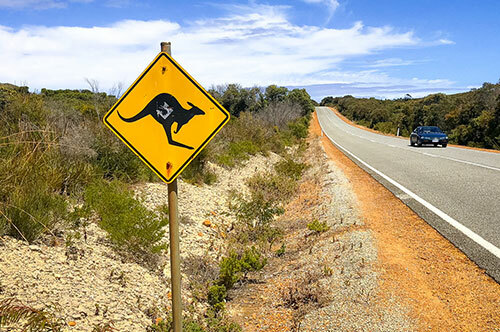 Here I compare all methods of transport and explain step-by-step how to get to the destinations mentioned in this post. 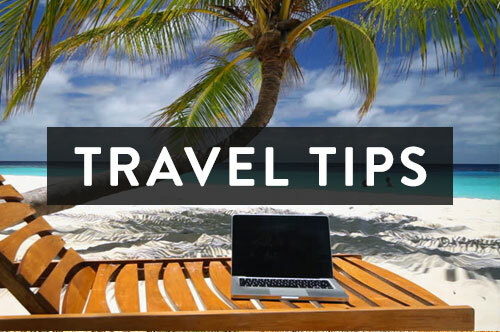 Combining that info with this itinerary will make it even easier to plan a trip independently of an agency. I am planning to travel Vietnam in September, Is it safe weather wise to travel that time of the year? I am specially worried about Ninh Binh. Awaiting your reply. 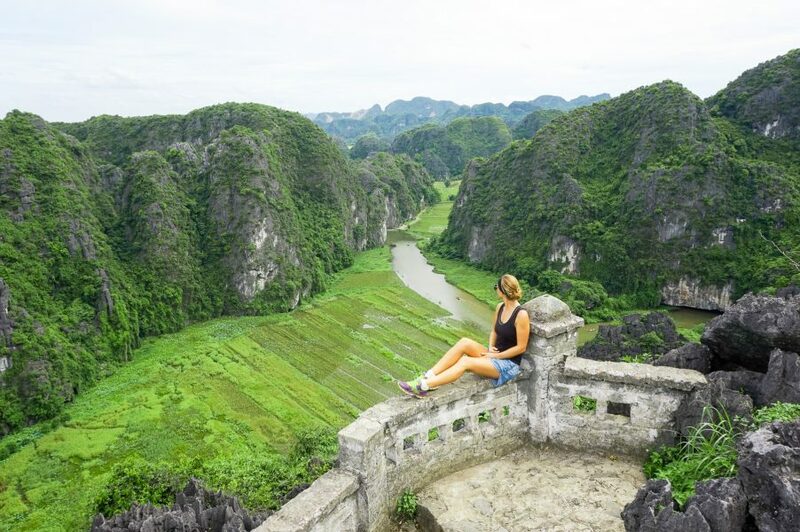 That time of year in Ninh Binh is hot and humid with high rainfall however it doesn’t always have to be like that you could get lucky! Wow, great blog! Super informative yet easy to read. We are planning a month long trip to Vietnam and had a couple questions. Is it easy to hike independently in Vietnam and are there many opportunities to hit the trails besides Sapa? Would stopping at multiple national parks throughout the country be a reasonable way to explore? Thanks for your input! Hello, did you get stopped by a cop? I have an International Drivers Permit and I’m from the USA, so would that be enough to drive a motorbike? No, we didn’t. Not once 🙂 You should be fine with that. They may ask for money if you are stopped however so just be prepared for that! Which were your top 3 favorite places? If you only had 7 days what would you do? Finally, do you know the rules/regulations for drones? Drones aren’t really allowed in any of the historical places or National Parks but they were pretty relaxed about it, we didn’t seem to have an issue. Thank you so much for writing this! It has helped me and my partner alot in planning for our trip to Vietnam. Out of curiosity, why did you advise to not book through via Trip Advisor or Viator for Cu Cui tunnel? Does this apply for all other bookings on these platforms? Thank you for your post, it is really useful with the nice pictures. 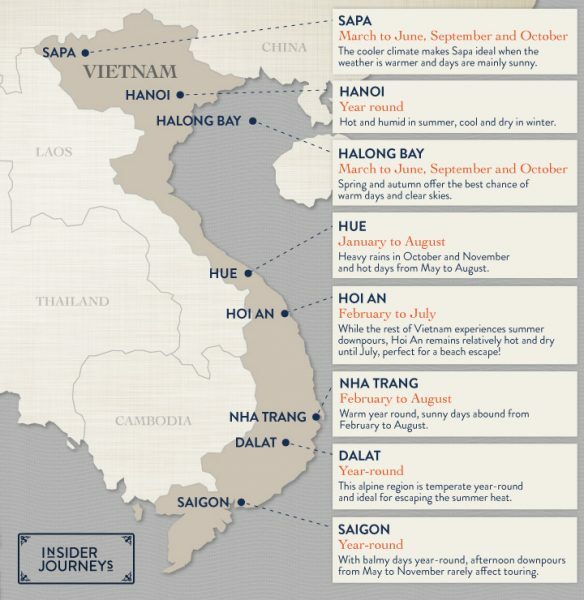 this was super usefull as we are planning our trip in Vietnam, you made it so much easier for us to plan our trip – by far the best written itinerary for Vietnam I have seen! I would like to ask 1 question, we will land in Hanoi and would like to do Halong Bay, Sapa and thanks to your itinerary, we want to add Ninh Binh as your´s post about it made us change our plans. And then follow up with Hoi An further down the Vietnam. 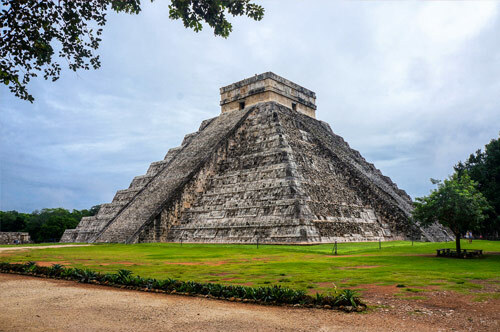 We have only 2 weeks for whole trip, so that´s why we need to make it efficient, in which order you would suggest to organize these destinations? We would really appreciate your opinion on how to organize it. Thanks a lot and keep on writing these amazing blogs! Great to hear! I am so pleased 🙂 Gosh we absolutely loved Vietnam, jealous you are going! 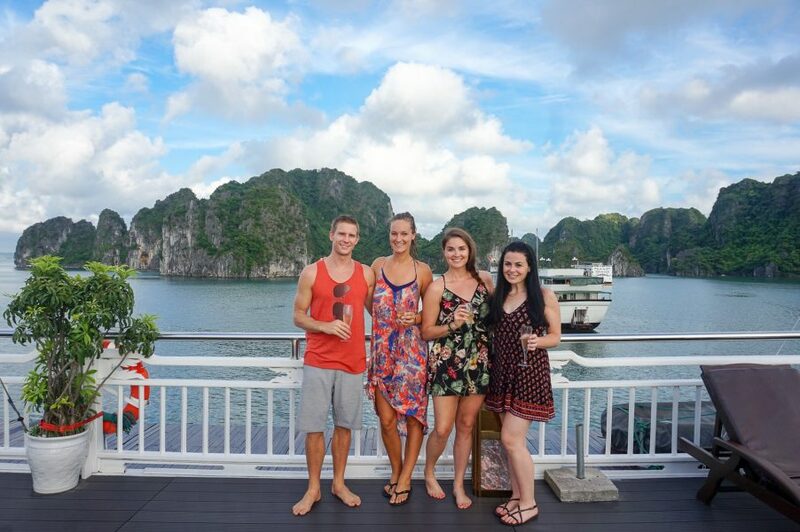 How long do you plan on doing Ha long Bay for? Overnight or just day trip or 2 nights? 2 weeks is a good amount of time to visit those places and it isn’t too rushed. 2 -3 days in Sapa. Are you planning on hiking? 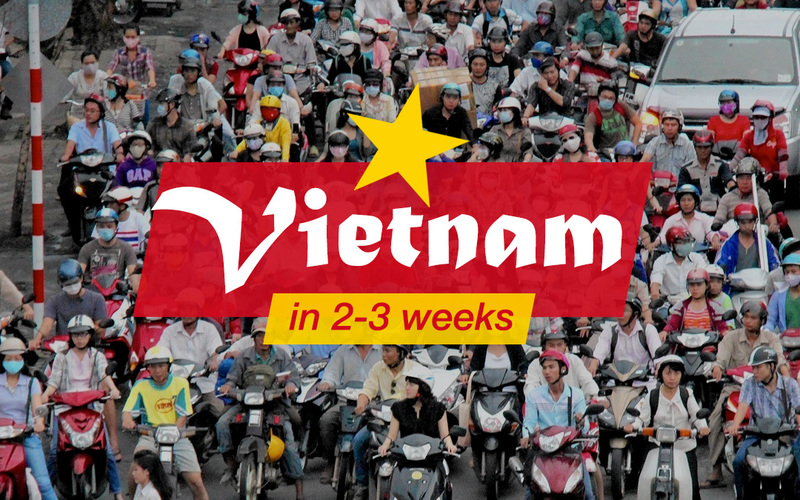 Have you booked flights into Hanoi already? thanks for super informative itinerary, this is the best one I have read so far! You made it so much easier to plan our trip to Vietnam for next spring. Would like to ask one question, we will land in Hanoi and would like to do Halong Bay, Sapa and thanks to your blog, we would like to include Ninh Binh as well. Afterwards continuing to Hoi An. We have only 2 weeks for whole Vietnam, so we would really appreciate your opinion, what would be the most efficient route to organize these destinations (in which order you would suggest to go). Thanks a lot in advance and keep up the great work with your blog.